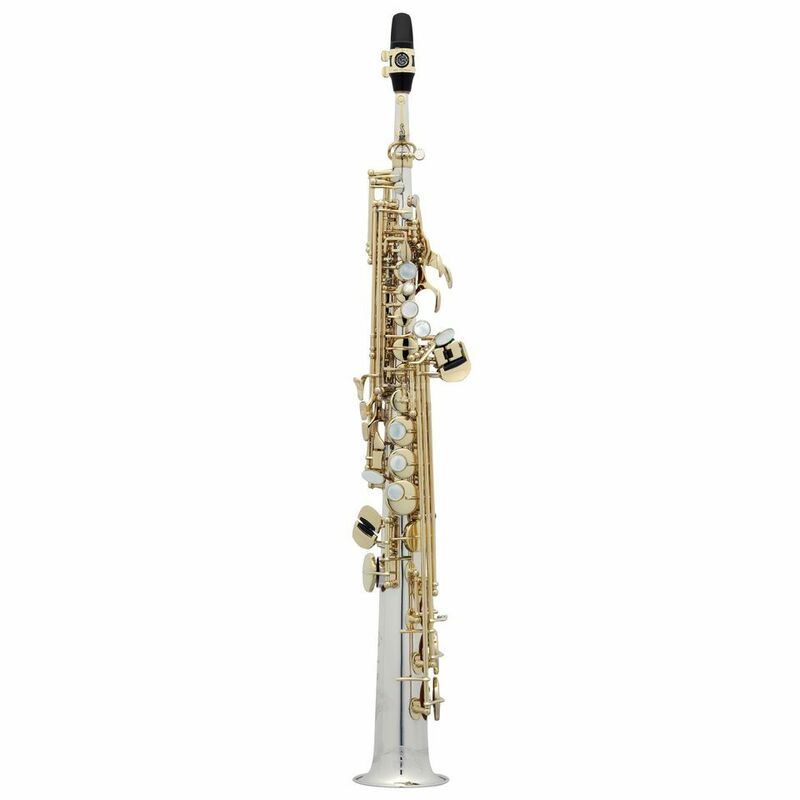 The SELMER SE-S3MS Soprano Saxophone Serie III is made out of one piece in a straight form. This offers a direct and focussed sound. Especially jazz saxophonists are looking for this excellent projection of sound and color of this instrument. The proven mechanic cares for a perfect handling and reliability.